SharePoint 2013 is the new way to work and it simplifies users experience and helps you organize, sync and share all your content. 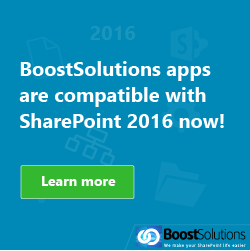 As with SharePoint 2010, BoostSolutions is committed to providing outstanding customer service and we will make all our products run smoothly on SharePoint 2013. We have already started to test our products for compatibility with the upcoming version of SharePoint and are pleased to introduce our first SharePoint 2013 compatible product, Excel Import 1.2.1217.0, which was released on Dec 17th, 2012. 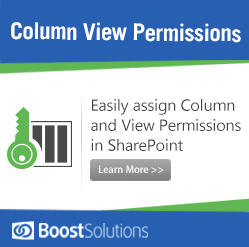 Importing Excel spreadsheets into SharePoint is a basic requirement of SharePoint users. Although out-of-box SharePoint does provide users with this function, it is quite primitive, not flexible and can be time-consuming to use. Therefore, BoostSolutions developed SharePoint Excel Import to improve the efficiency and flexibility of importing Excel files into SharePoint. 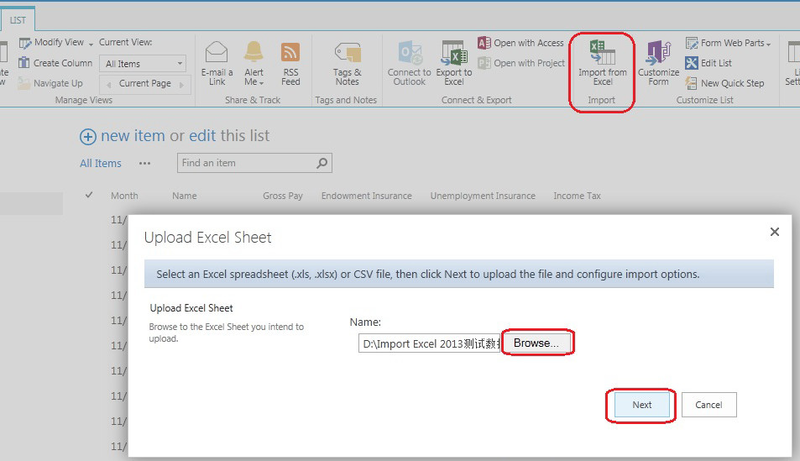 With an easy-to-use interface, SharePoint Excel Import allows users to import Excel spreadsheets into any SharePoint list and map any Excel field to any SharePoint column. SharePoint Excel Import has an extremely useful function that checks for duplicate records and allows users to update specific records or skip unnecessary records in Excel Worksheets. 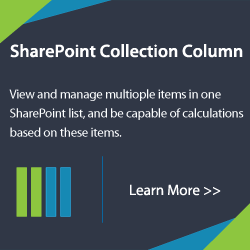 SharePoint Excel Import is fast, lightweight and built into the SharePoint List Ribbon Menu. 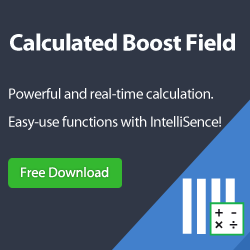 It supports .xlsx (Excel 2007/2010), .xls (Excel 2003) and .csv formats and users do not need to install MS Excel to use it.